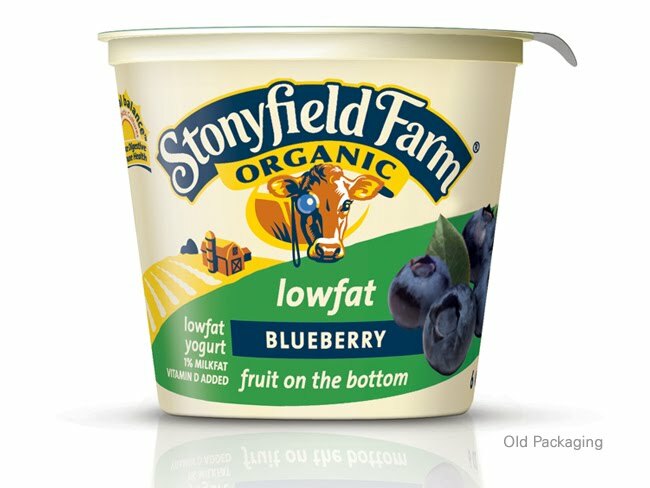 Webb Scarlett de Vlam redesigned the identity, Yo baby, Yo Soy, and many other Stonyfield products. 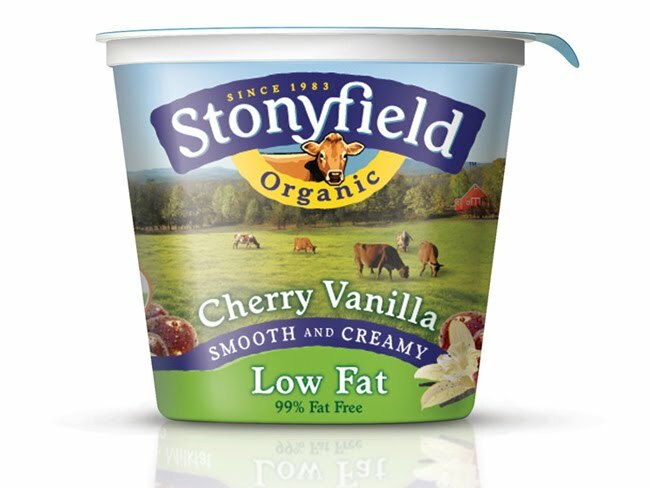 new design looks great close up, but looks terrible in the store setting. too much of the green overtakes the essence of the brand on shelf en masse. not a great redesign from the store perspective.